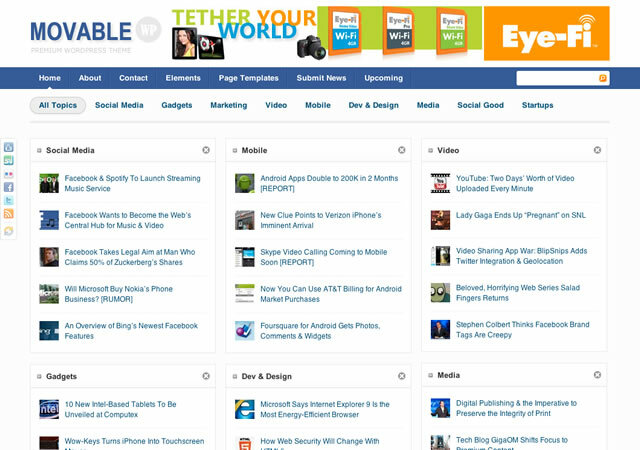 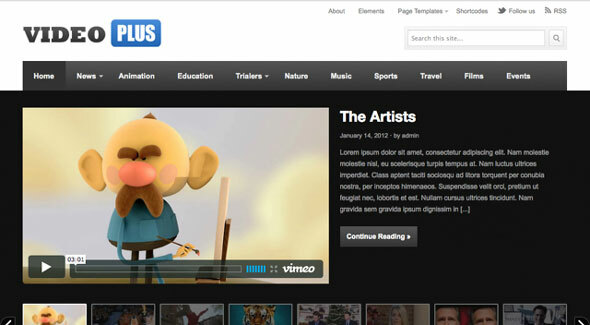 VideoPlus is a feature-rich theme that can be used for video sites. 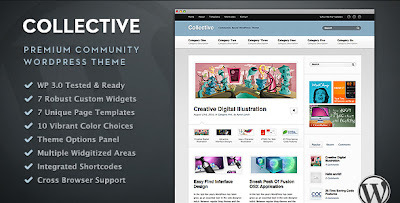 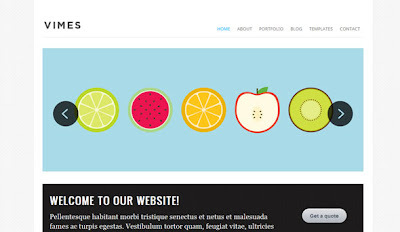 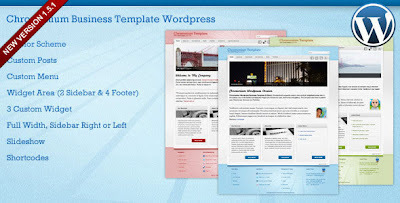 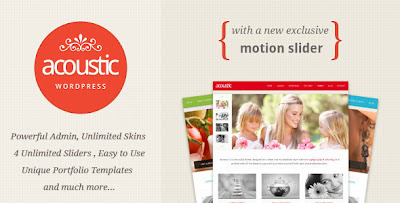 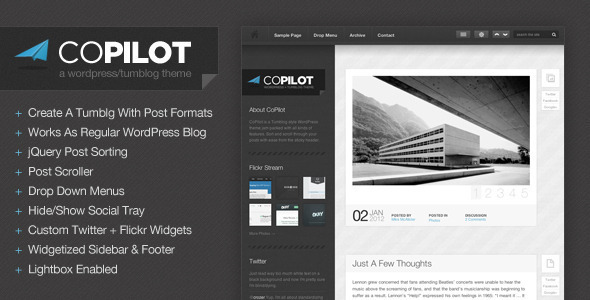 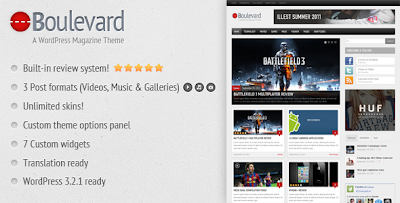 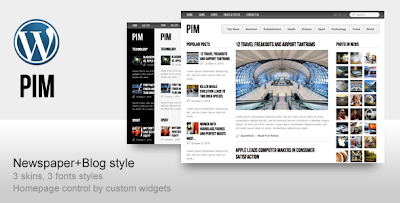 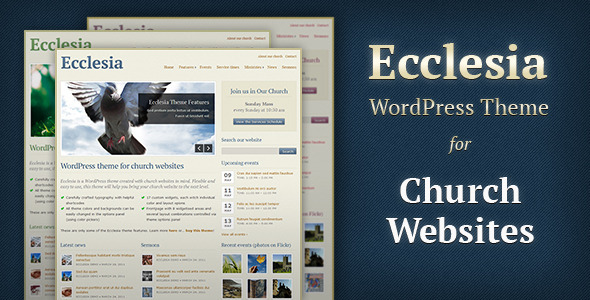 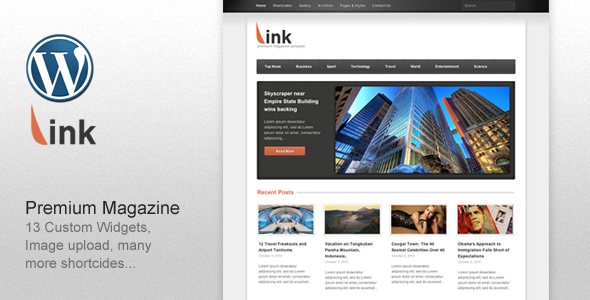 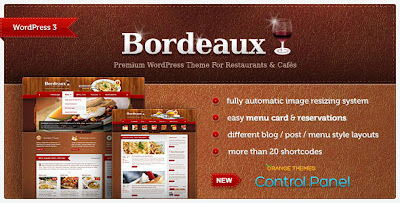 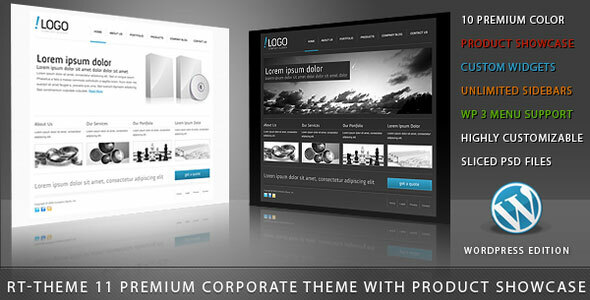 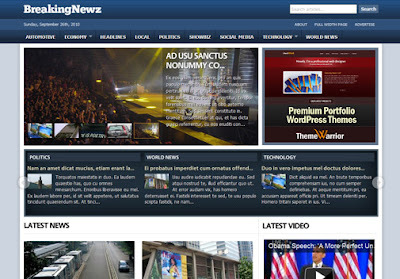 RT-Theme 11 is best suited for business, corporate, product catalogue. 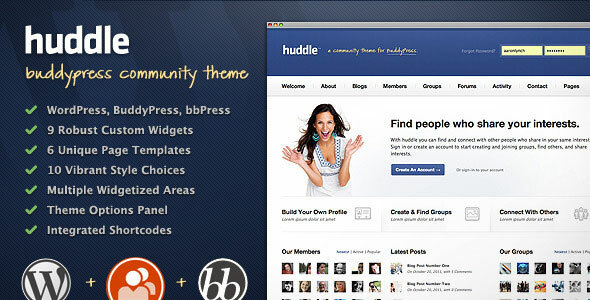 Huddle is a clean, robust and easy to use community theme designed and developed for WordPress and make compatible to run with BuddyPress and bbPress plugins installed.